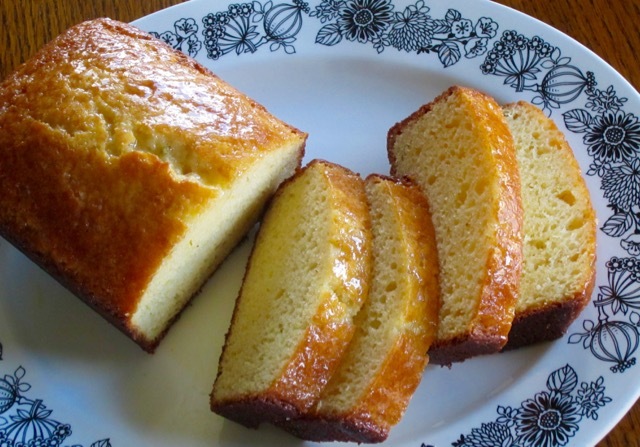 This bread so good yet so easy to make. 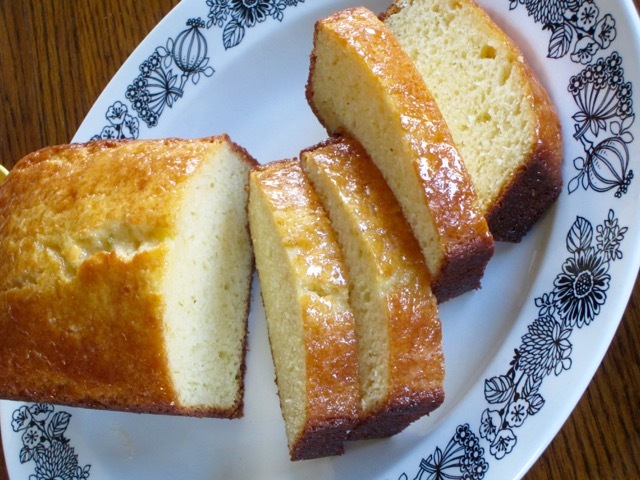 At first I was skeptical about adding evaporated milk, because I haven’t used it in years. I contemplated adding milk, or cream or buttermilk but eventually decided against it. Please do not substitute the evaporated milk. It’s the ingredient that gives this bread it’s unique taste. However, you can use lemon instead of lime. I just have a personal preference for lime. Have a great day! 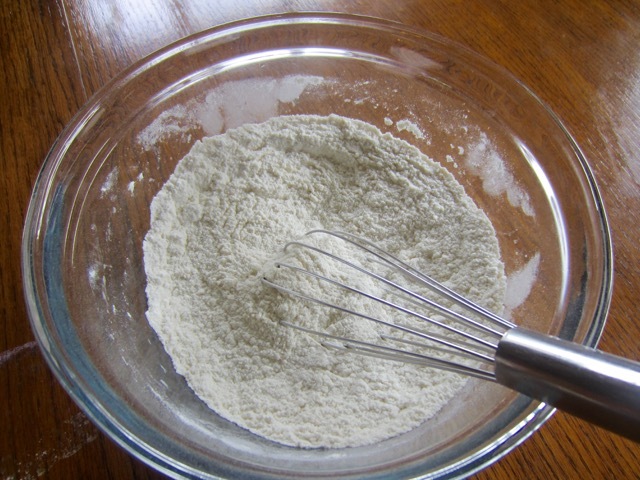 Whisk or sift the flour, sugar, baking powder and salt into a large bowl. Make a well in the centre. 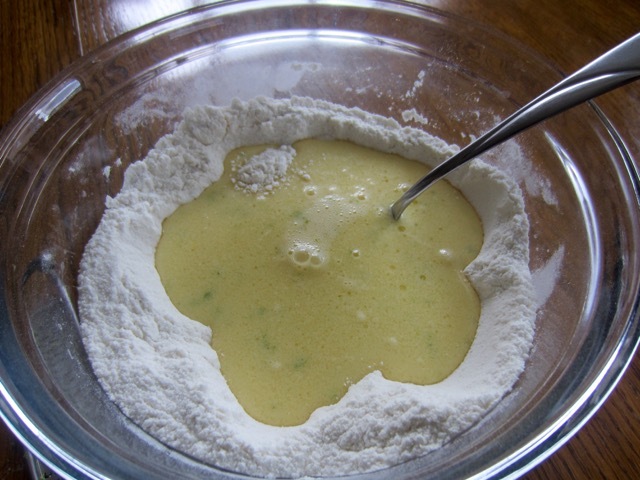 Pour the egg mixture into flour mixture. Bake for 45 to 50 minutes or until a skewer inserted in centre comes out clean. 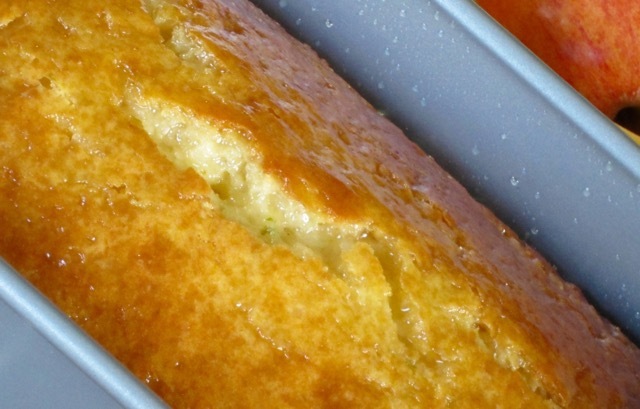 Remove the bread from the oven and drizzle the lime syrup over the bread while still hot. Leave the bread in the pan for 15 minutes then transfer onto a cooling rack. 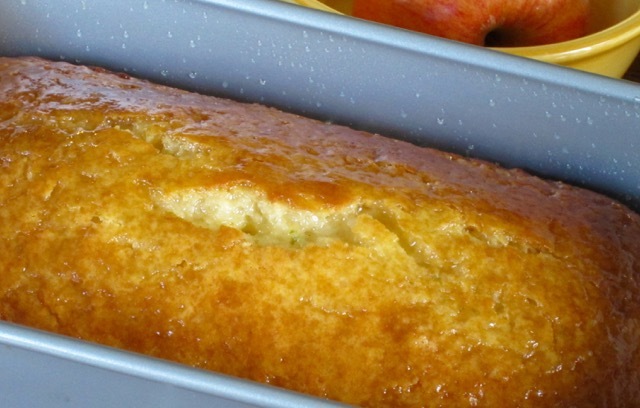 Preheat the the oven to 350°F (180ºC) ten minutes before baking. 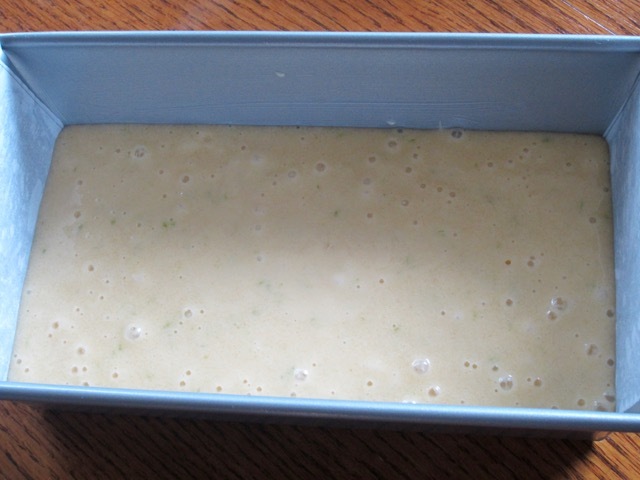 Grease and flour 9 x 5-inch loaf pan and line the base with parchment. 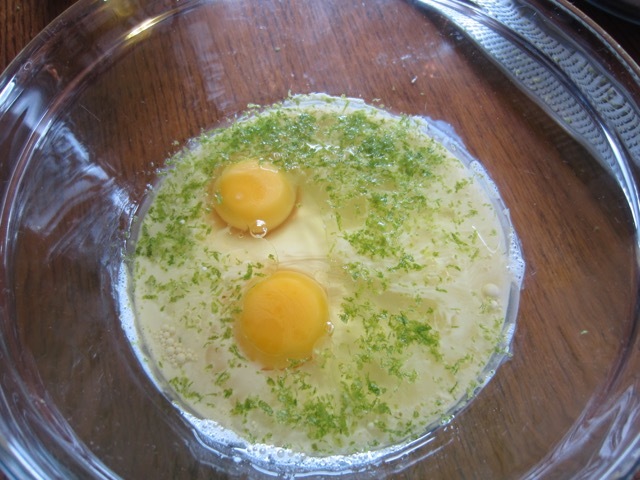 Beat the eggs, evaporated milk, oil and lemon zest together in medium bowl. 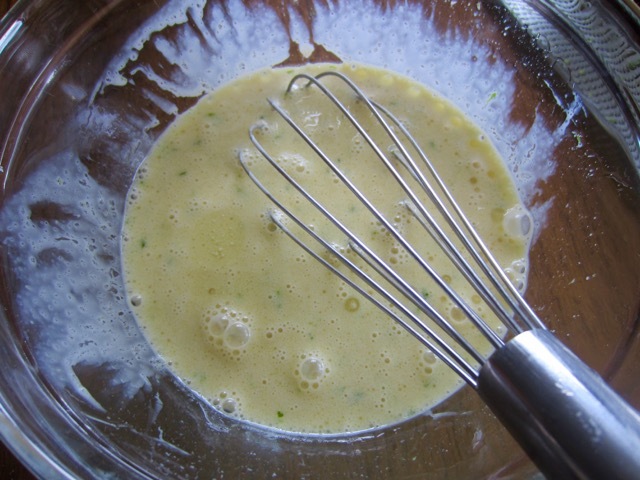 Pour the egg mixture into flour mixture. Stir until just combined. Pour into the prepared pan. Bake for 45 to 50 minutes or until a skewer inserted in centre comes out clean. 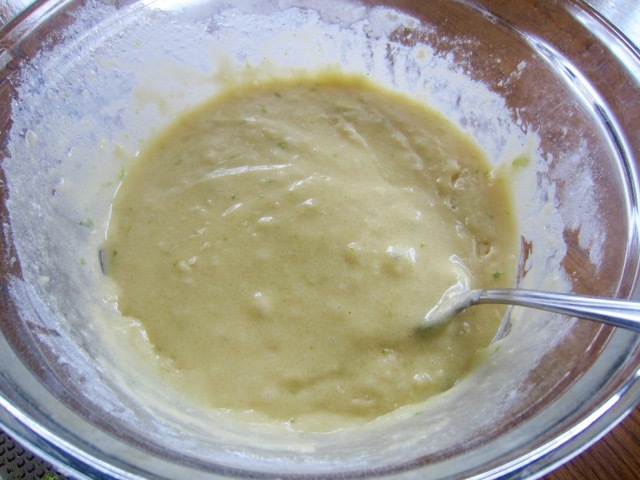 Remove the bread from the oven and drizzle the lime syrup over the bread while still hot. Leave the bread in the pan for 15 minutes then transfer onto a cooling rack. 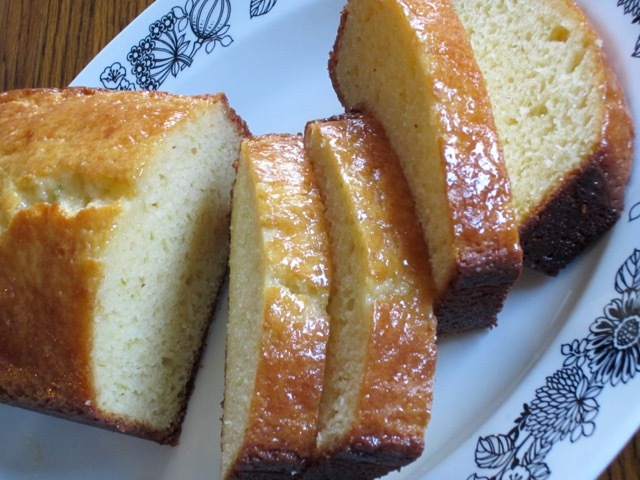 Drizzle the lime syrup over the warm cake. 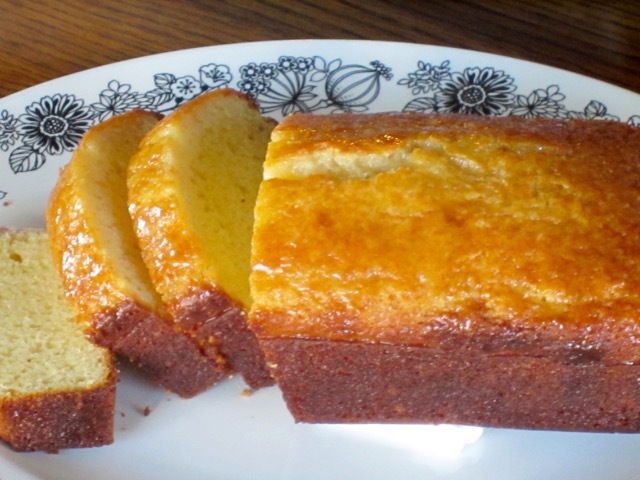 I love lemon bread but hadn’t considered using limes instead. 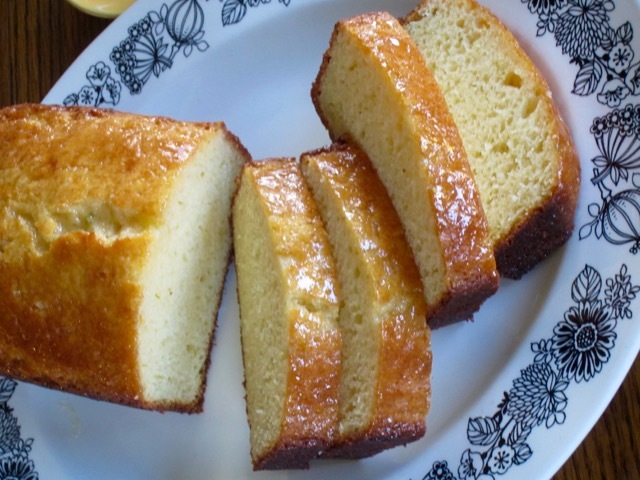 I should bookmark this recipe to try later! Ha ha. I really love lime. Lovely colour and flavour and scent too! You are killing me with all of your delicious bread recipes Liz. Here’s another one I want to try! Ha ha it tastes really good!